Aiming to provide its guests with unique hospitality experiences, the Sofitel Athens Airport hotel recently refurbished its Luxury and Luxury Club rooms, as well as its Club Sofitel Suites, on the fifth and seventh floors. “Luxury design, high aesthetics and cutting-edge technology are the dominant features… The renovated rooms reflect the high-quality services of the five-star Sofitel hotels on an international level,” the hotel’s management said in an announcement. 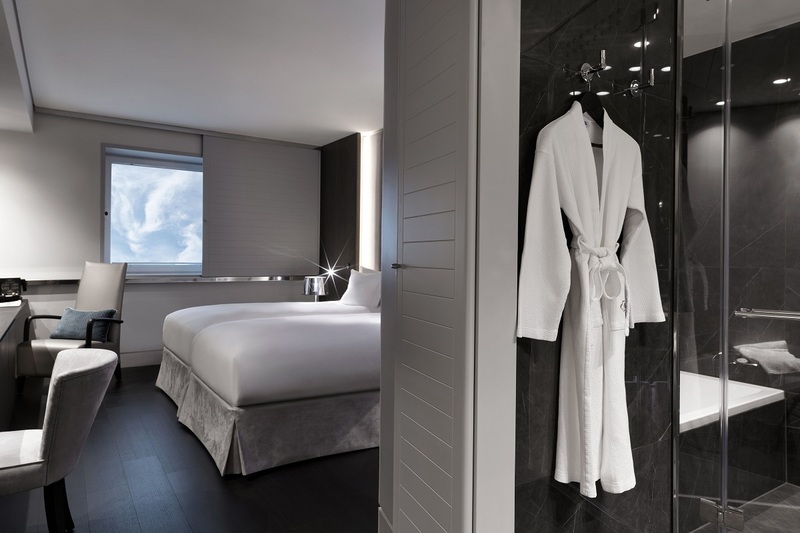 The overhaul of the fifth and seventh floors is part of a wider investment program, aimed at the hotel’s upgrade, which was initiated in 2017 by Mitsis Hotels, the owner of Sofitel Athens Airport. 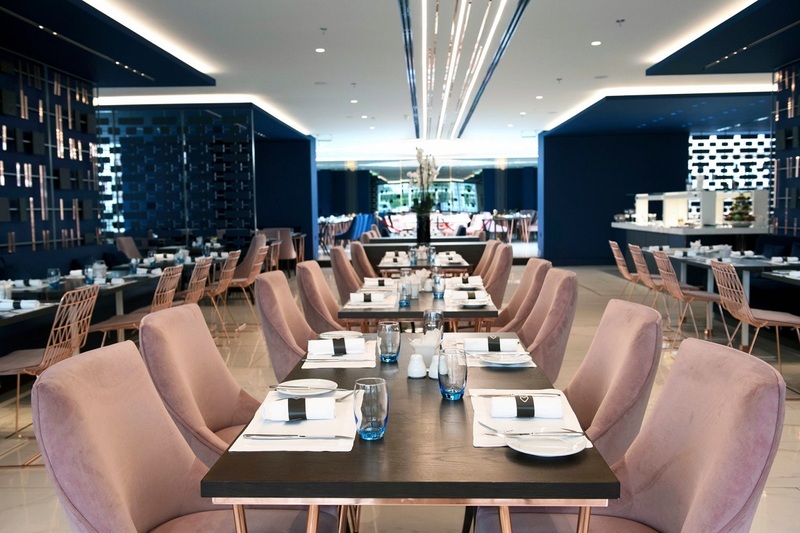 “Due to its close proximity to the Athens International Airport, Sofitel Athens Airport is considered a ‘gateway’ to Greece, reflecting its modern image,” said George Stavrou, the hotel’s general manager. 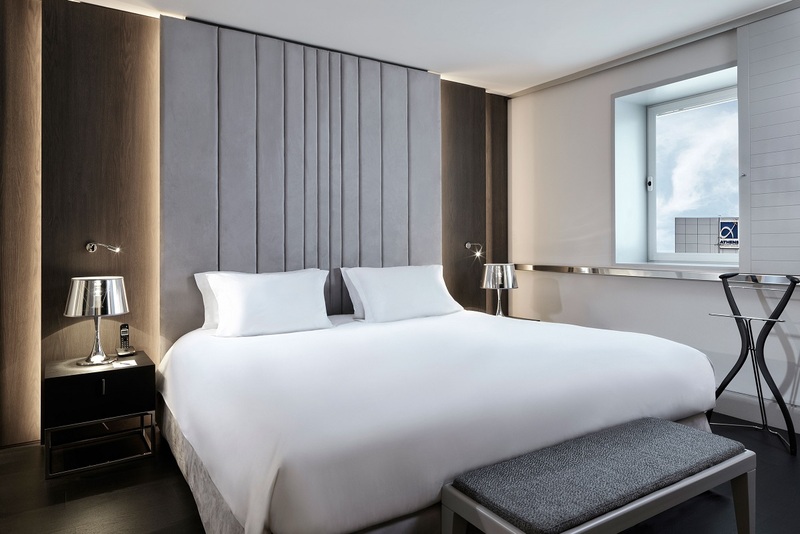 “Driven by this important role, we feel proud for the result of this significant renovation, which sets new standards in Greek hospitality,” Stavrou added. During the last two years, the hotel has completed the renovation of its reception area, which currently hosts the “Globe” a sculpture created by award-winning Greek artist Costas Varotsos. 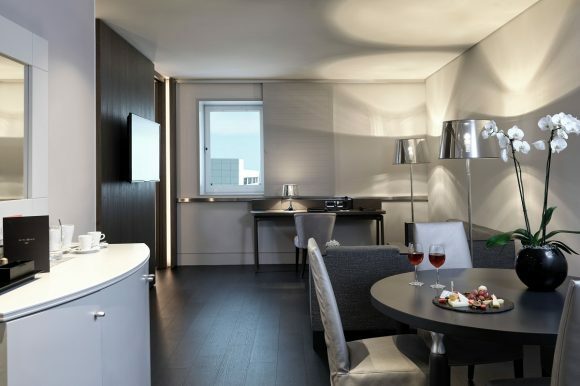 Furthermore, the hotel’s sixth floor, the Artemis bar and the Mesoghaia restaurant on the ground floor have undergone extensive renovation work. 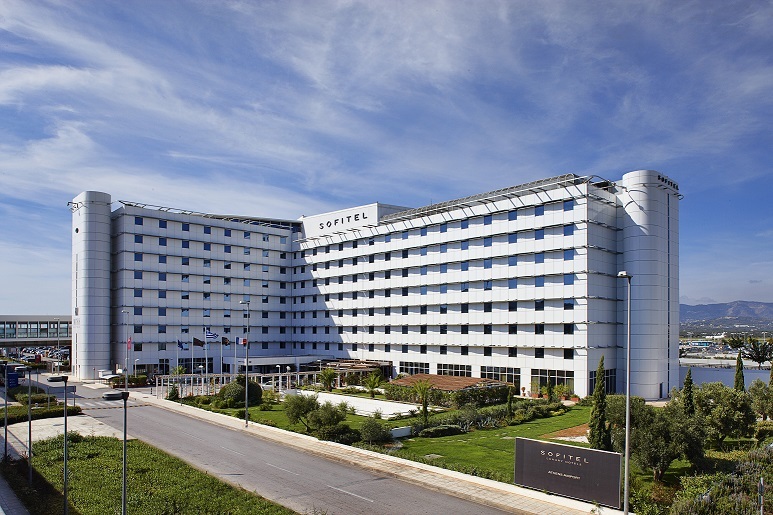 Five-star hotel Sofitel Athens Airport is part of the Sofitel Group, which is present in five continents and 40 countries with 120 hotels.